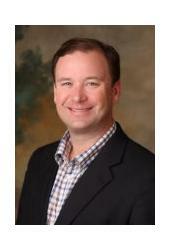 Jack has been working as an Agent in Statesboro since 1995 specializing in residential homes and new construction. Since, being licensed he has obtained the designations of Continuing Life Million Dollar Club, 2001 & 2004 Sales Associate of the year and Coldwell Banker's President Circle awarded to the top 1% of agents internationally. Jack, is married to Jennifer Conner and they share three beautiful children Madeline, Ansley & Jack.